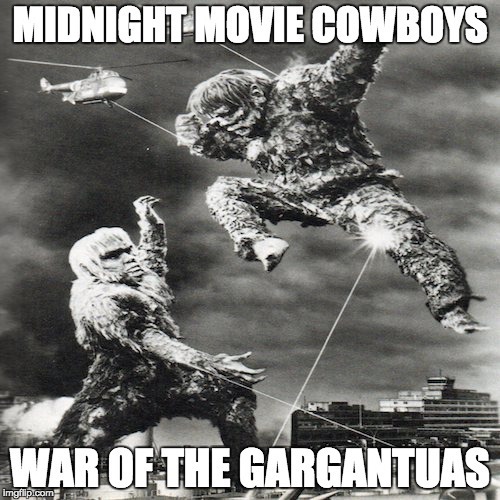 This week, John and Hunter return to the kaiju well to discuss Ishiro Honda's War of the Gargantuas. Stu is taking a break, and will return in a few weeks. The book we heavily plugged this week was Ishiro Honda: A Life in Film, from Godzilla to Kurosawa by Styve Ryfle and Ed Godziszewski with Yuuko Honda-Yun. We highly recommend it! Buy it on Amazon!